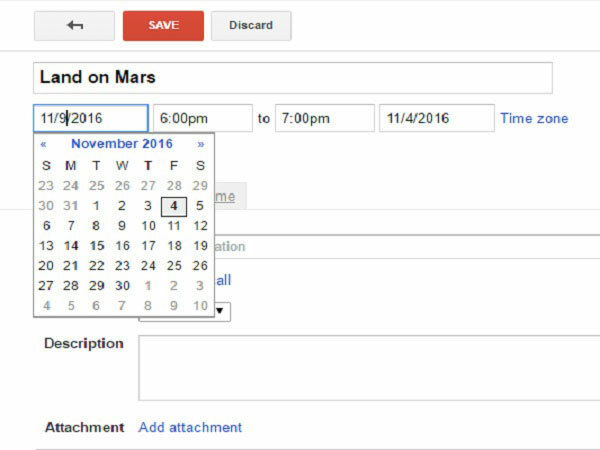 Don’t want to miss out on important meets and events, create an event in Google calendar with these easy steps. It was just yesterday that I was searching for an app that can help me stay put on upcoming launch events and meet ups with clients, because these are literally the bread and butter in the line of job I am. 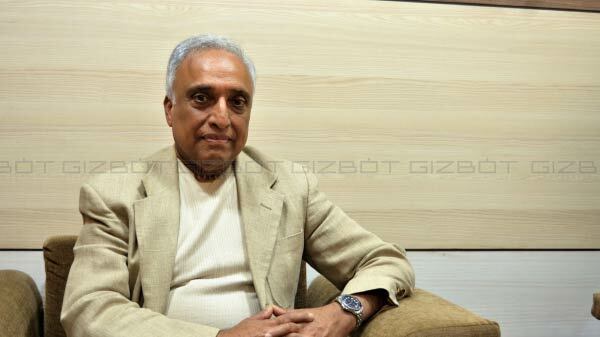 And the fact of matter is, most of my readers can relate to this situation where they can't afford to miss an event, a meet up, a lecture, a flight or a task as simple as picking groceries from supermarket on way back to home from office. 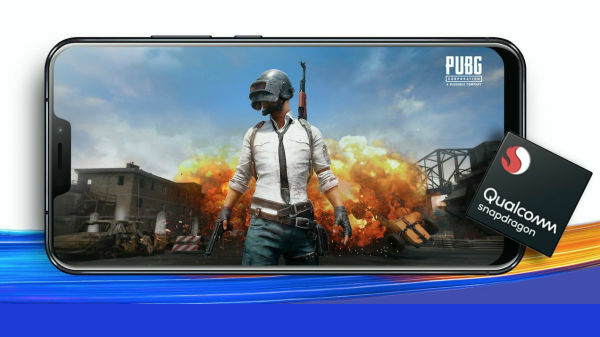 Coming back to the point, I started looking for an app in Play Store and then realized that it's already there on my PC, my iPhone and Android phones I use on everyday basis. The name of the app is Google calendar. 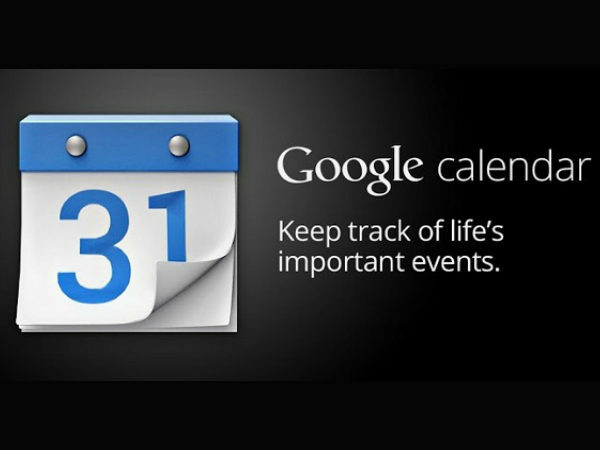 It is the most simple, handy and effective app to create events and set reminders so that you never run into trouble. 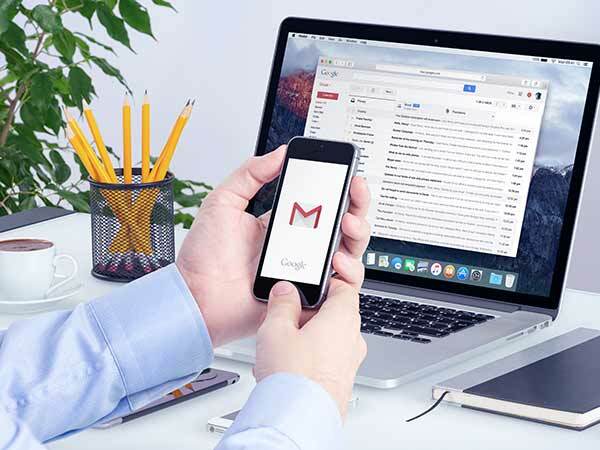 And because most of us use a Gmail id, Google Chrome and an Android phone on everyday basis, creating tasks in Google Calendar becomes a piece of cake. 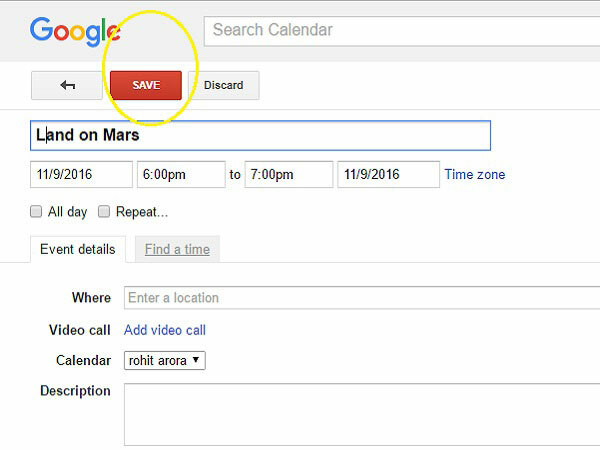 You just need to follow these simple steps to add an event to your Google Calendar from your PC. 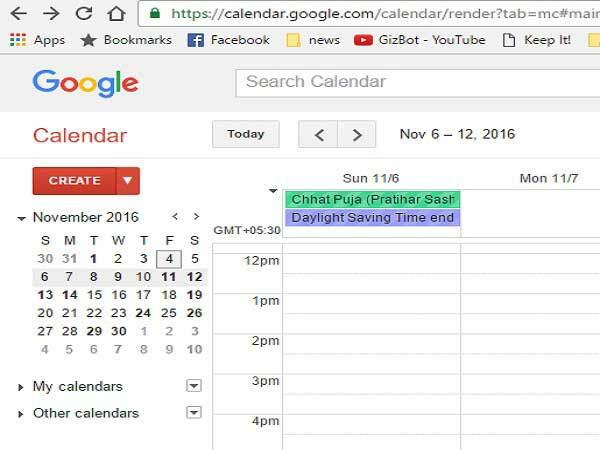 The first step to create an event in Google calendar is to log into your Google account. 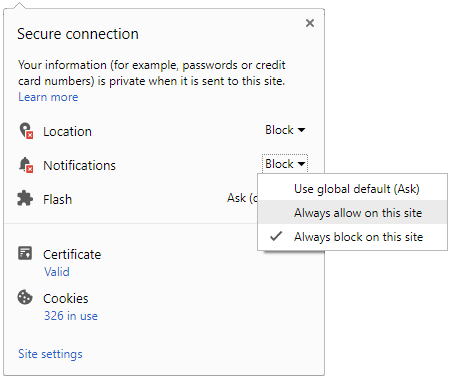 You can do that from Google Chrome or any other browser of your choice. 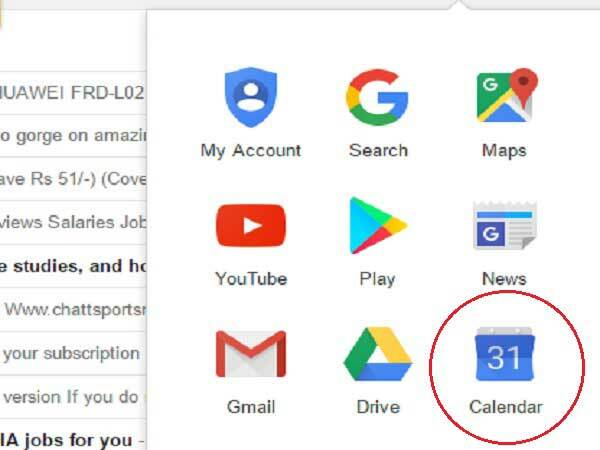 Click on the square box at the top right corner of Gmail account and then on Calendar icon. Click on Create button positioned at the top left corner of the page. Set the Event time, date, etc. A pop up menu will appear where you can enter the name of the event, set the particular date, time, add description or can also add a note for the event. After setting the date, time, notes, etc. click on 'Save' at the top of the page. And you are done. 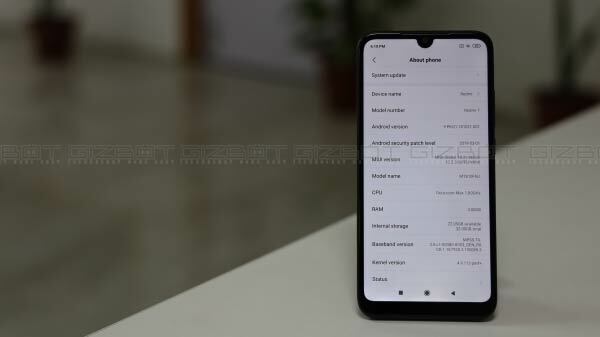 It is worth mentioning that once you add an event to Google calendar from PC, it will automatically sync to your Android phone, provided you have signed in from the same Gmail id and the sync option is on.